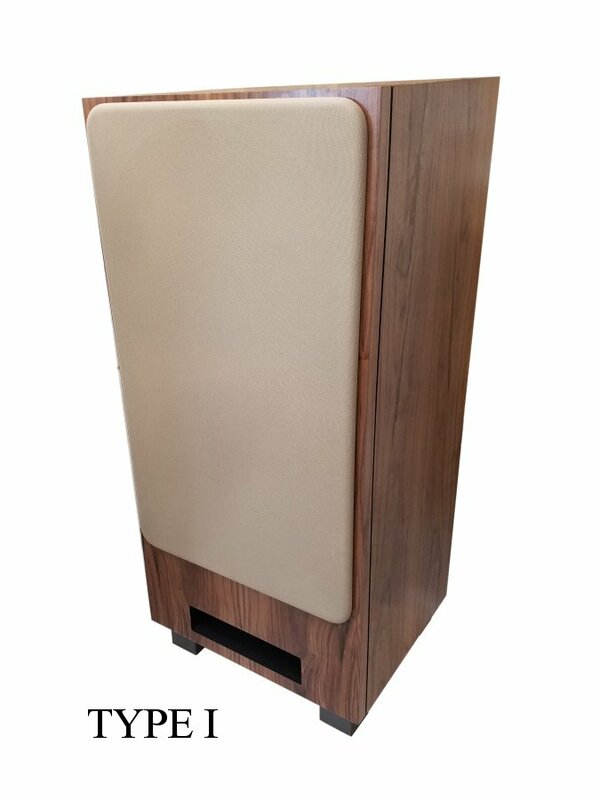 The Rival offers the outstanding dynamic response that you expect from a horn loaded loudspeaker but with none of the colorations that are normally associated with horns. The Rival, like the Vittora, accurately captures the timbre of real instruments with the same smoothness and great tone. 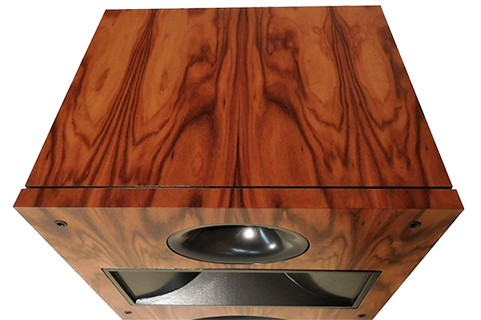 Music leaps from the Rivals, exciting the senses like no other speaker its size can do! 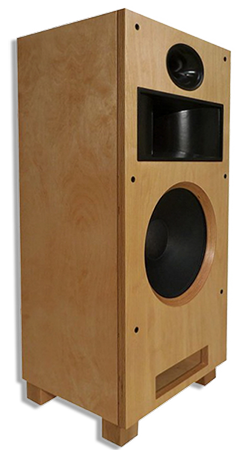 By simply moving a wire, you can choose a softer or sharper upper midrange tone. 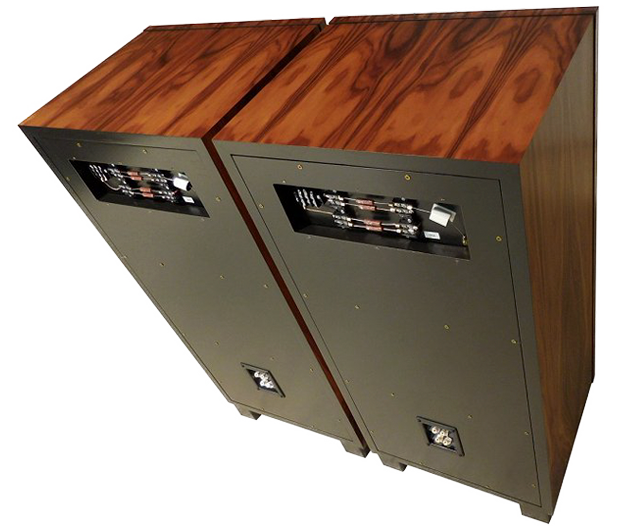 The tweeter capacitor is easily changed out to adjust the tone of the high frequencies. Also, the port is tunable, by removing a plate, accessed through the port opening. 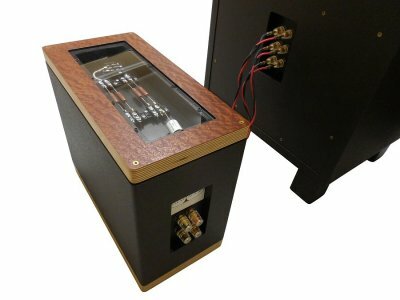 When you order your Rivals, consider upgrading to Triode Wire Labs internal wiring, or the Rival External Crossover Unit for the best sound possible from your speakers. 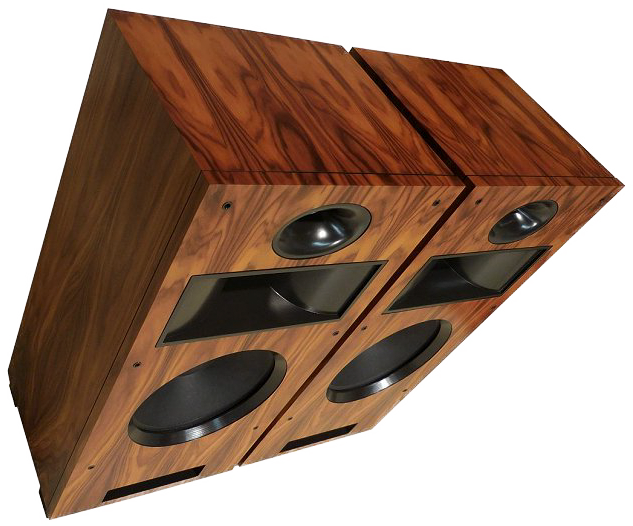 Now Available in Two Different Cabinet Styles! Choose from two great styles and then customize to your hearts content! 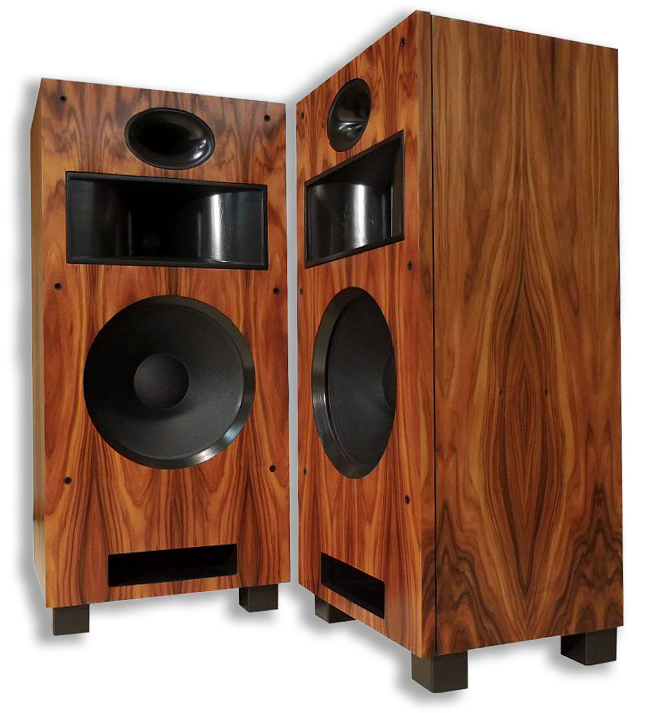 Most of you must know I am a long time fan of Volti Audio’s Vittoria horn-loaded loudspeakers. 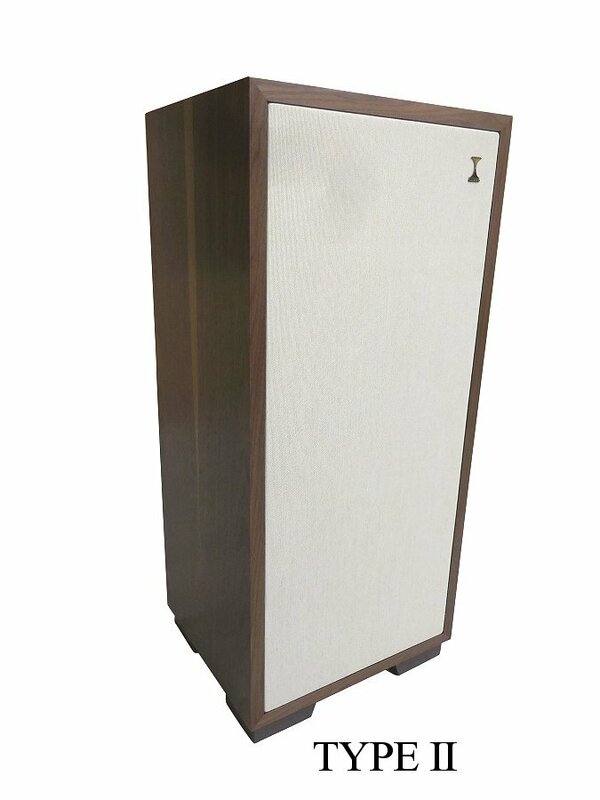 They achieve what I always thought was impossible: a smooth, coherent, hyper-efficient loudspeaker that bubbles with musical life—and never let’s on it’s a horn speaker. Most folks that heard it agreed except, many wished it was smaller and less expensive. 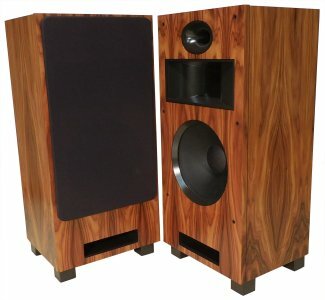 Well, Volti proprietor/engineer, Greg Roberts was listening and at CAF released a smaller, less expensive model, the Rival at only $7900/pair. 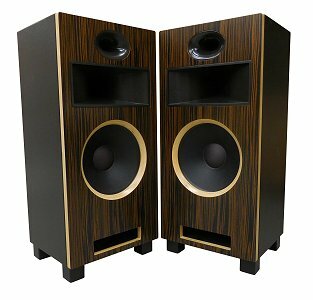 The sound, while not quite as sweet and sophisticated as the Vittora, was “oh my my” tight fast and textured. The box, the drivers and the music reproduced seemed properly scaled, utterly uncompressed. 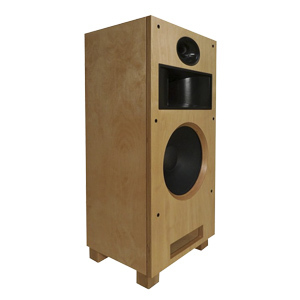 The new 99dB-sensitive Rival delivered a great portion of the bigger speaker’s pleasures.